Design is the art of layout objects, art decoration and style. This is definitely a creative process, requiring the master to the rich imagination and knowledge of certain laws. The objects of the design include a variety of items (both physical and electronically) and technical products. The aim of the design is to achieve the necessary compliance of the facility with human needs, creating a cohesive, visually aesthetic way. Although the types of design there are many, and every year creates more and more new, the number of basic industries is quite small. In particular, we can distinguish three main areas: industrial design, graphic and architectural. The industry is also known as industrial design, object or industrial design. Among the species of this sector are: transportation design, furniture design, household appliances, etc. This industry appeared in the 18th century, and its Creator is Josiah Wedgwood, an English artist and master of decorative and applied art. Active development of industrial design in the second half of the 20th century, that is, the period when started the visual design of products, and began to develop marketing direction. Designers in the industrial field aiming to make the surrounding human subjects and simultaneously give them the most functionality. After all, how the product should person, so it looks aesthetically and how it is useful depends on its success in the market and the demand among buyers. This industry is considered the most common and versatile. That the results of the graphic design people face every day. Although officially this direction took shape in 1964, when the First Congress of the International society of associations of graphic design, its origins can be seen in the rock art of ancient tribes. The purpose of graphic design is to improve the harmony of the environment, improvement of the efficiency of the communication impact. Graphic design responsible for the creation of individual external characteristics of the subject, the emotional impact on people. There are several varieties of this branch of design. In particular, it includes: print design, web design, mobile design, design fonts, posters, etc. 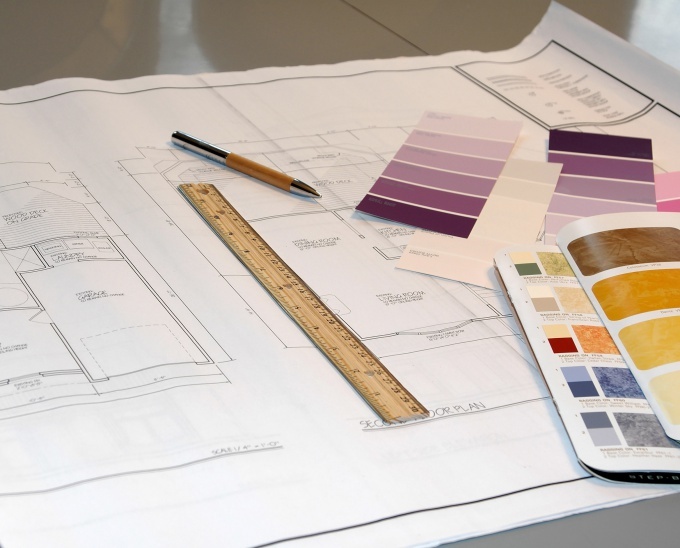 Architectural design contains a great variety of smaller industries. These include: interior design, industrial environment, urban design, landscape design, color design, interactive design etc.